Vocals are the big difference in a song and this is a striking and well-crafted vocals pack inspired by “Brazilian Techno”. Inspired by producers like “Alex Stein, Victor Ruiz, Kalil, Boris Brejcha” among other great names of the Techno. All vocals 100% Royalty-Free! 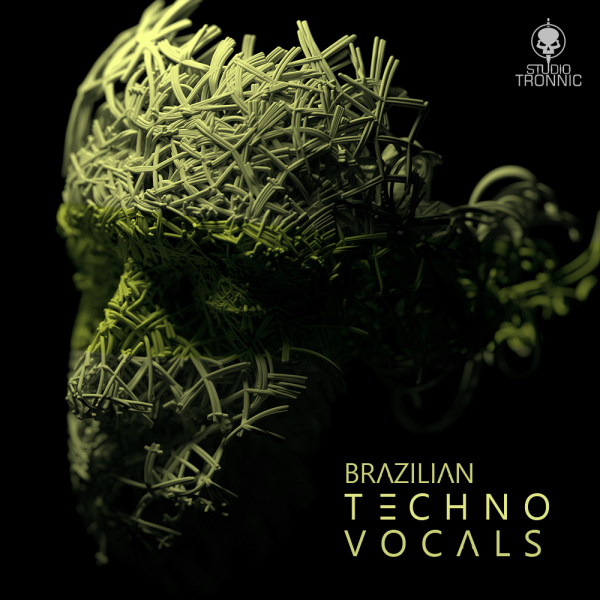 Studio Tronnic features “Brazilian Techno Vocals”, a striking and well-crafted vocals pack inspired by “Brazilian Techno”. 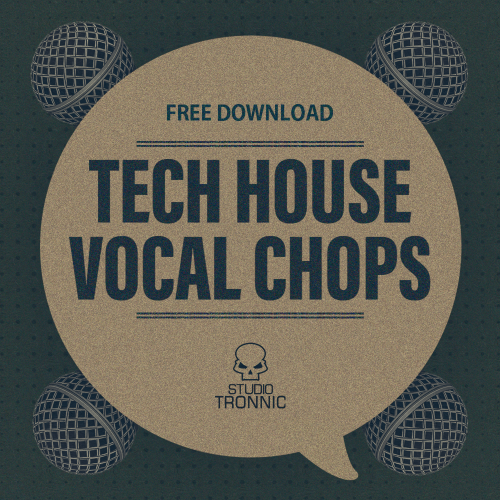 Vocals are the big difference in a song, this pack contains intense Long Vocals and FX Vocals, carefully processed and selected to have this characteristic “monster” aspect, inspired by producers like “Alex Stein, Victor Ruiz, Kalil, Boris Brejcha” among other great names of the Techno, it still counts with Drum Loops (Kicks, Claps and Hi Hats) and Bass Loops to be a starting point for new ideas or complement in the production of great tracks. In short, this pack was made to satisfy and inspire producers looking for vocals to include and leverage your productions!